These are what’s happening exciting today. 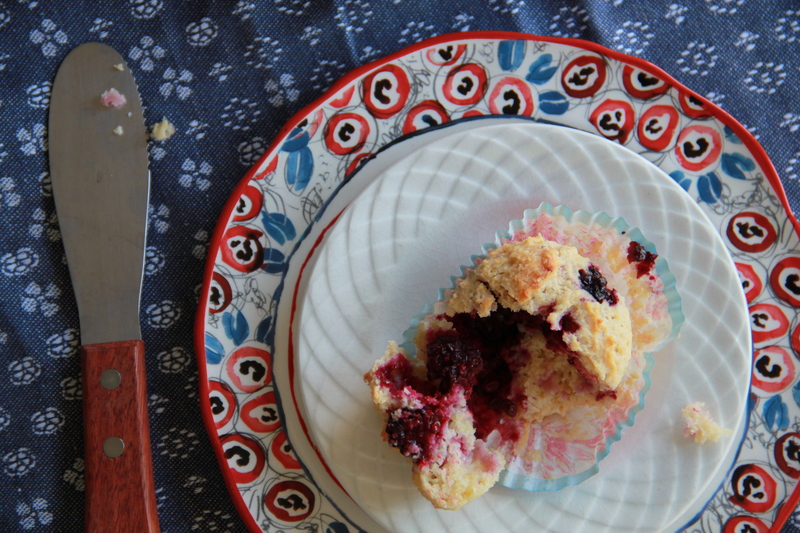 Lemon-ish berry berry muffins, only faintly sweet and fortified with lemon zest, Greek yogurt, whole wheat pastry flour and (likely) the last of summer’s sweet berries. These could be what’s happening exciting tomorrow, too! Lemon-ish. Breakfasty. Berry Berry-able. Muffinosity! And if you wanted to make things extra exciting by bedazzling these with a simple lemon glaze, I wouldn’t be the one to stop you. Just saying. Heat oven to 375 degrees F. Grease or line a 12-cup muffin tin with paper liners. In a small bowl, combine the sugar and lemon zest, using the tips of your fingers to rub the zest into the sugar until the mixture is fragrant and tinted yellow. Add the rest of the dry ingredients to the sugar, from flour through salt, and whisk to combine. In a large bowl, whisk together the yogurt, lemon juice, eggs and melted butter. Add the dry ingredients to the wet all at once, and gently mix dry and wet together, until the batter just comes together. Fold in the berries gently, so as not to smash them and break them up. 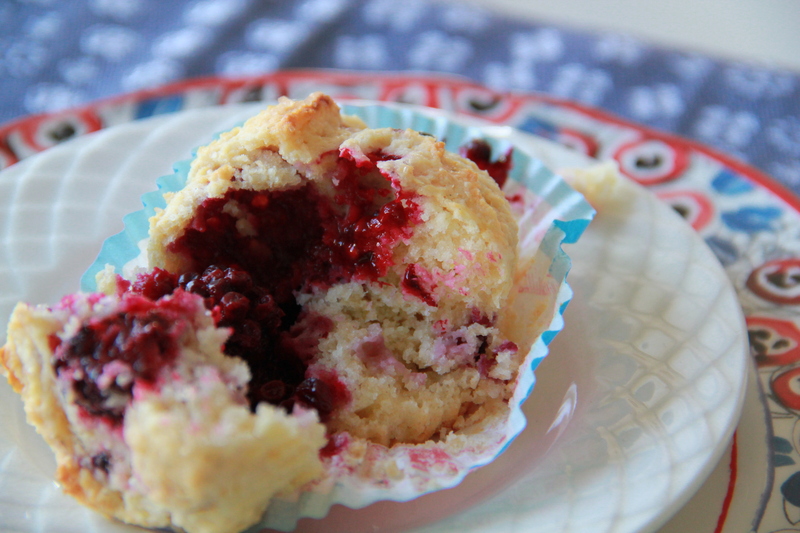 Transfer muffin batter to your prepared pan, and bake until a cake tester comes out clean, 20-25 minutes. 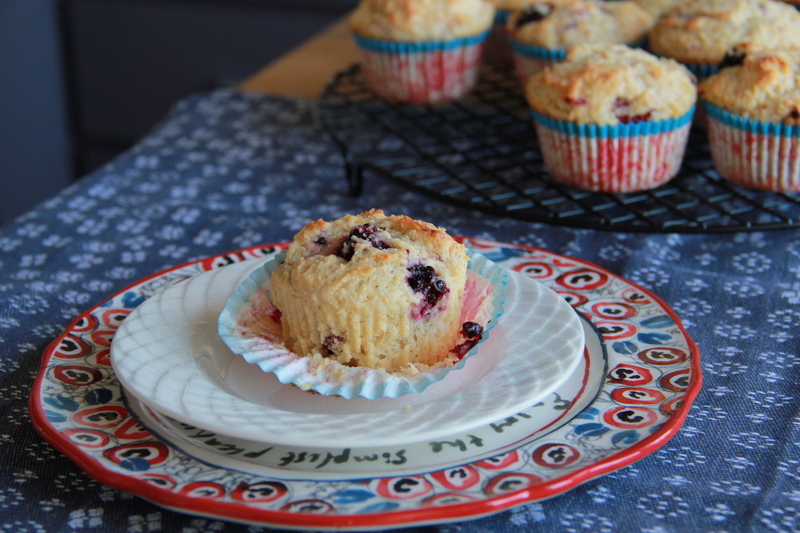 Allow muffins to cool slightly before turning them out of the muffin tin. Enjoy warm or at room temperature. 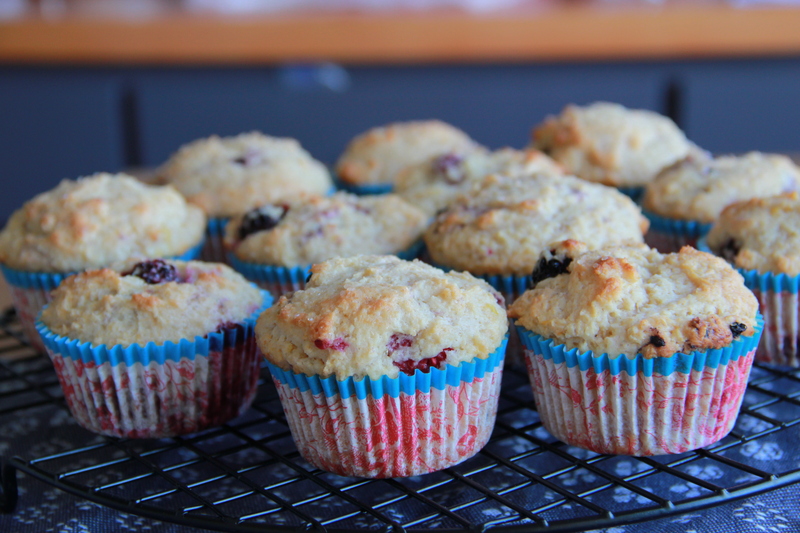 Muffins will keep, well-wrapped at room temperature, 3-4 days. What a sweet and amazing post! We at BRG Enterprises are thinking about making these muffins for the staff. Will you be available for a consult if we stumble along the way?